Mans Treasure, also known as Nan Bao Pian, tonifies yang and Qi, and astringes essence. Mans Treasure is recommended for men supporting normal erectile function, normal sperm count, and normal male fertility. Man's Treasure by Seven Forests was devised after a review of formulas used to support normal male fertility and erectile function. 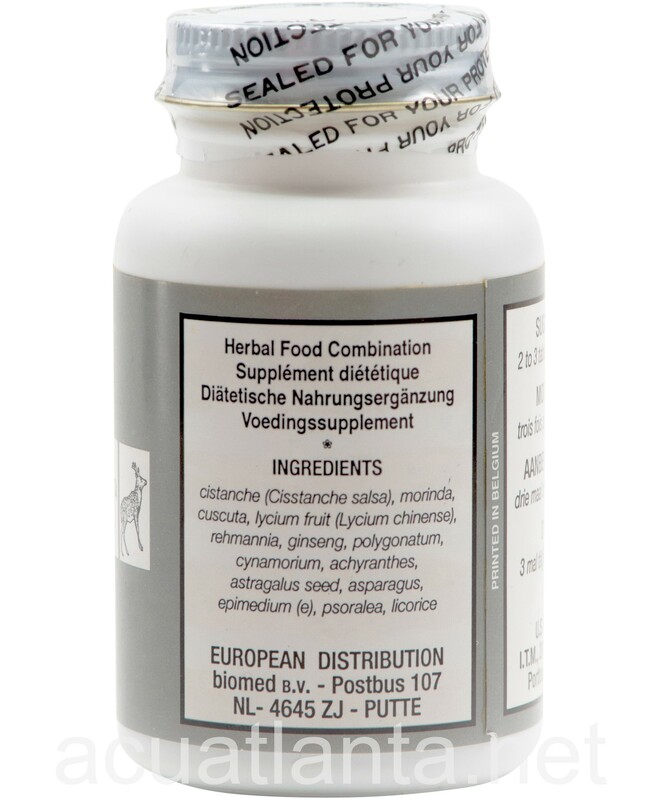 Each of the formulas is comprised of a large number of yang tonic herbs. 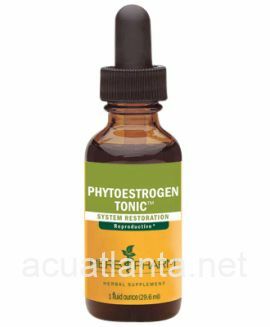 Man's Treasure includes the yang tonics cistanche, morinda, cuscuta, astragalus seed, cynamorium, horney goat weed, psoralea, and allium seed. 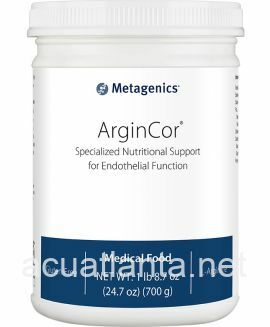 This is balanced by the yin nourishing herbs lycium fruit, asparagus, and rehmannia. 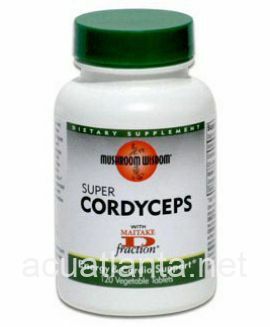 This formula been devised to support normal male fertility including normal sperm count and normal sperm motility. 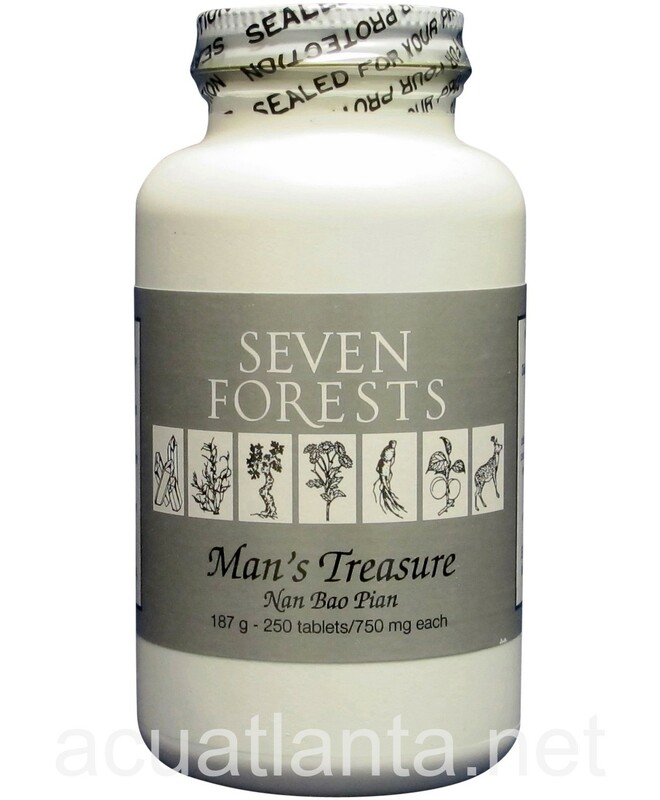 Mans Treasure product is available only from licensed healthcare professionals. 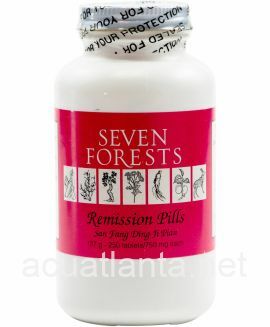 Buy Mans Treasure Online here at AcuAtlanta.net or our clinic. My husband has been using Man's Treasure for five years as part of his wellness protocol. He feels so much better and has more energy and stamina. He would not be without this product. 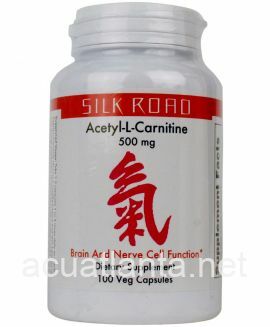 I began taking this product over a year ago at the recommendation of my acupuncturist for low libido. Have noticed increased libido. I started using Nan Bao Pian out of curiosity. I also get testosterone injections. 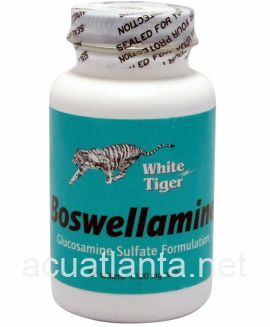 I have found that this product actually raises my testosterone count by 20 to 35 points using controlled conditions. Three tablets in the morning daily. Blood draws 10 days after injection. Me: 66 year old white male built like a football player. Mans Treasure is supposed to enhance manliness and help combat the effects of aging. I feel it works for me. I will continue to include this with my supplement regimen. I'm a 60 y/o man. 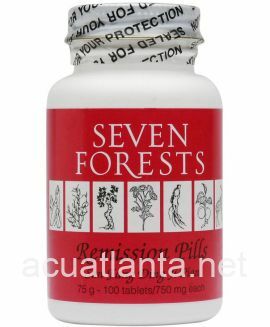 My acupuncturist recommended this after I had a flu-like illness and was still low energy weeks later. 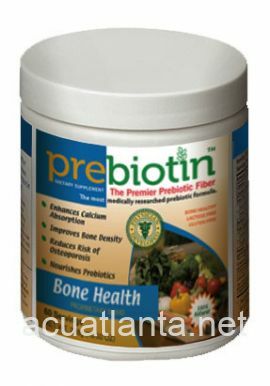 It's a very good product, helped me bounce back. Also has marked sexual benefits as well when taken over time. 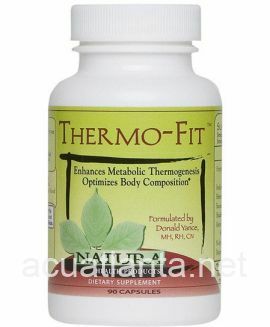 very good product- steady energy without the buzz! Let all men step forward for a moment. 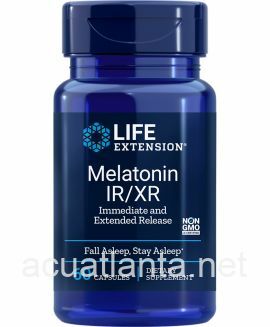 This is a good product. I been taking Mans Treasure for a good bit of 3+ years. The overall benefits of being a man in his late 40s while maintaining a youthful appearance, strength of calmness, power of vitality and a mental focus that flows like a river of goodness. This is not an understatement. Mans Treasure Has Led The Way. Customer who purchased Mans Treasure 250 tablets online also bought the following products which may be of interest to you.